Susan came to HU in September of 2000. She came here after staying at home with her daughters for a time. Previous to that, she worked in the insurance world for several years and also in sales in a medical wire research and development facility. She is a Huntington College alum with a Christian Ed/Sociology degree. She is responsible for receiving work requests, processing and distributing them into work orders. She also assists in hiring the student workers and supervising their duties and keeping them on task. 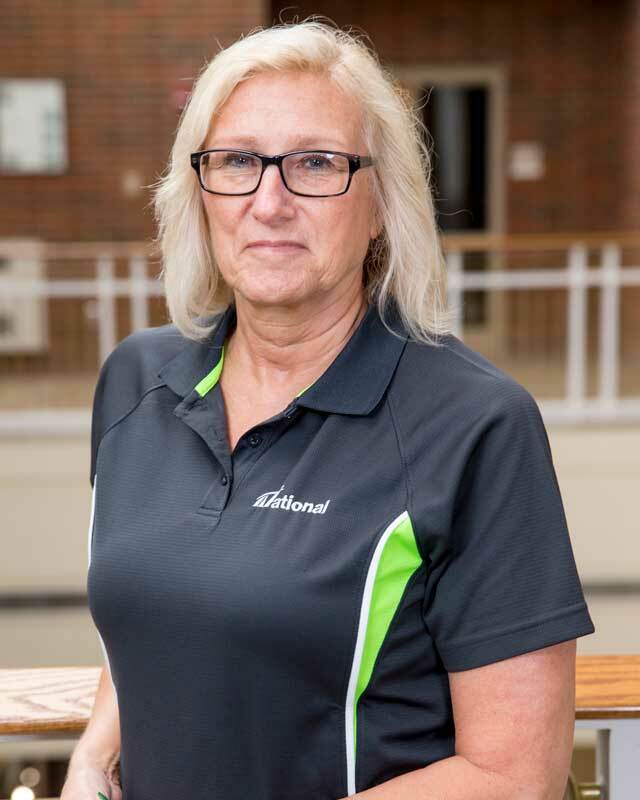 She takes care of reserving transportation for the campus, whether it is for use of our mini buses or attaining a rental vehicle for their trips as well as assisting in the mailroom as needed. She has a wonderful husband and three daughters and now a son-in-law.